Prince’s Gate Hotel has four Snug Rooms which are ideal for one or two people wanting a medium-priced short stay. 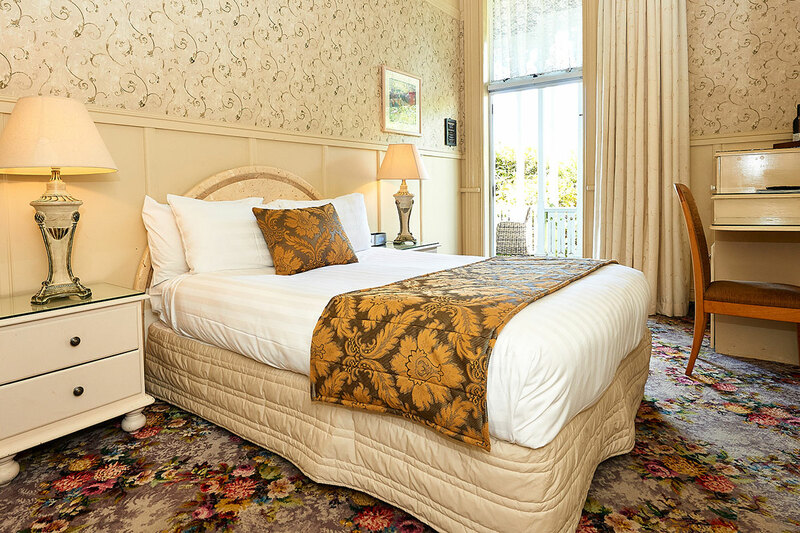 Each features a double bed and ensuite bathroom, plus all of the other usual in-room facilities. Our Snug Rooms are very comfortable and have the same quality of furnishing as our other rooms do. As the name suggests, these rooms are quite small and are not suitable for those wanting a longer stay or desiring more spacious surroundings. However, our Snug Rooms are very popular and are often described as “cute”, “a little gem”, “ideal for what we wanted” and, most importantly “a great nights sleep!”.